For daytime use we offer Premium Mesh and Non-Reflective Vinyl with superior fade resistant UV stabilizer. For daytime as well as nighttime usage, we offer Standard Reflective and High Performance Reflective materials. 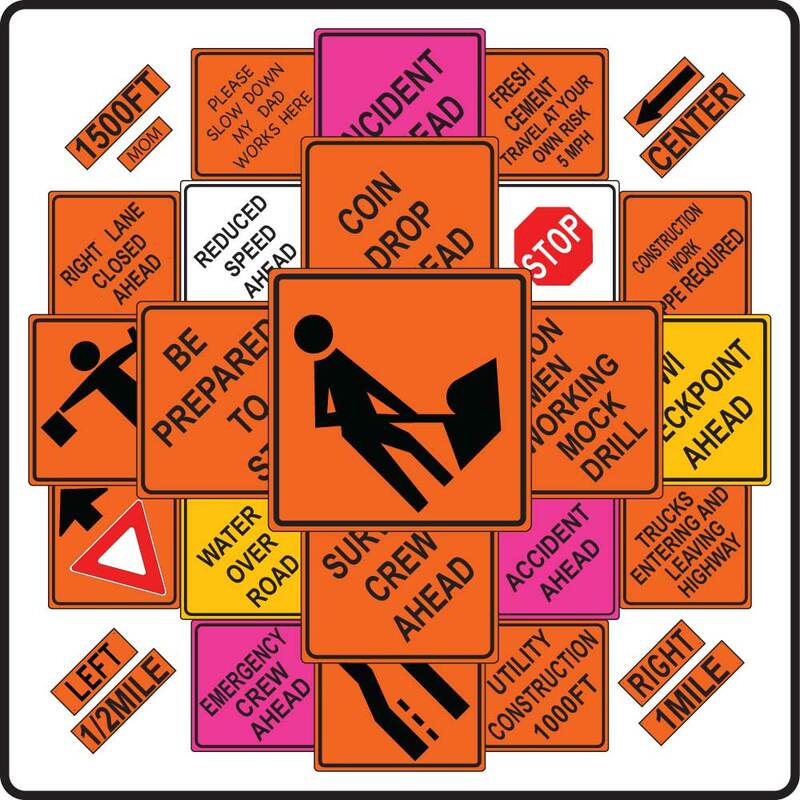 All Roll-Up signs conform to the Manual on Uniform Traffic Control Devices (MUTCD) and are NCHRP-350 tested and certified.